It's that time again - Rainy - aka LIGHTENING SEASON in Costa Rica!!!! 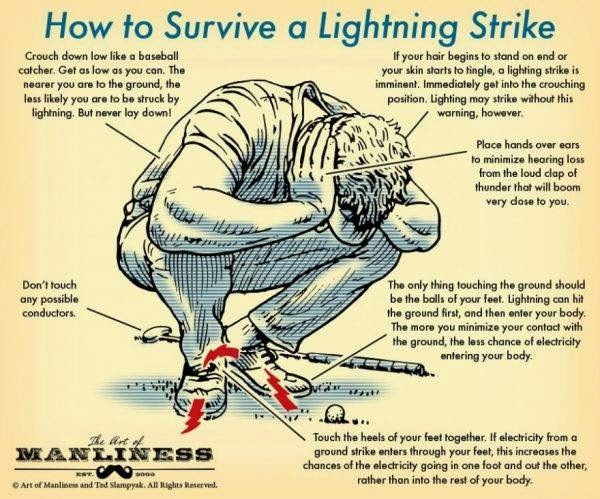 Hopefully you never have to deal with this problem, but if you think you might be struck by lightning, make sure to read this as it might help. The Silk Road is a specialized boutique Eastern silks. Their 100% natural silk can be used in decoration and fashion. They care about the quality, design and exclusivity of their textiles. Sold per meter 10cm to 100m plus. They have raw silk taffetas, dupiones, satins, chiflones, organza, tulle, crepes, jaqueares, devour 100% natural silk. The embroidered or woven plaid designs, stripes, flowers or soft. In the line of personal accessories they have Shawls, scarves, ties, wallets, etc. Home accessories - sofrecemos precious table runners, small tablecloths, throws, pictures, etc. Their vocation is to travel to places that manufacture and bring pieces of fine texture and glamor makes our boutique, a place with Eastern soul, a space for the enjoyment of the Eastern textiles. La Ruta de la Seda es una boutique especializada en sedas de oriente. Nuestras sedas 100% naturales pueden ser usadas en decoración y moda. Nos preocupa la calidad, el diseño y exclusividad de nuestros textiles. Se venden por metro de 10cm en adelante hasta 100m en caso de necesitarlo. La variedad de los diferentes textiles en seda nos hacen únicos en el país. Tenemos seda cruda, taffetas, dupiones, satines, chiflones, organzas, tules, crepés, jaqueares, devorés en seda 100% natural. Los diseños bordados o tejidos a cuadros, rayas, flores o difuminados. En la línea de accesorios personales tenemos chales, bufandas,corbatas, carteras, etc. En accesorios para casa le sofrecemos preciosos caminos de mesa, manteles pequeños, throws, cuadros, etc. 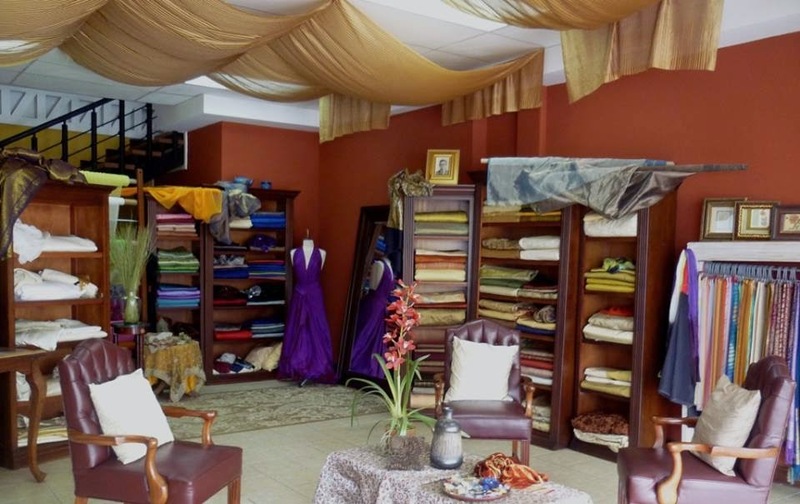 Nuestra vocación por viajar a los lugares de manufactura y traer piezas de fina textura y glamour, hace de nuestra boutique, un lugar con alma de oriente, un espacio para el disfrute de los textiles del oriente. India, Thailand and the East? CELEBRATIONS • CEREMONIES • PARTIES? I'm creating such a list here. Note that it might not be current since the only constant thing in Costa Rica is change - so I'll share with you enough information to help YOU track it down to make sure it's current & if you can get back with me with any updates - that will be helpful to others!!! (I have over 2,700 entries on my blog 99.9% of them I have never made a penny on via donations or submissions - hence this is a labor of love & I only have so many hours in a day. Any volunteers to help with updating the site would be greatly appreciated!!). 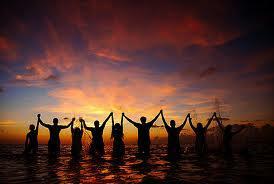 Gather with local crowds and vacationers. The emphasis is on drumming, playing rhythm instruments, dancing, hanging out with one another, meeting new people, bringing and sharing food and goodies, etc.Bring chairs or something for sitting and playing your drum, and of course your drums and rhythm instruments. to celebrate the full moon. Meet at the 7 Palms, the far north part of Guiones Beach at Sunset. 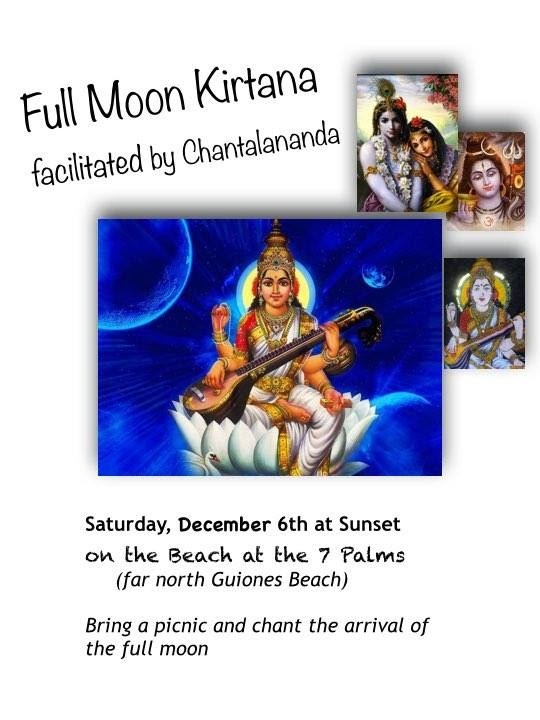 Bring a picnic and stay for the arrival of the full moon. Near Iguanas, across from anchor near Las Palmas. 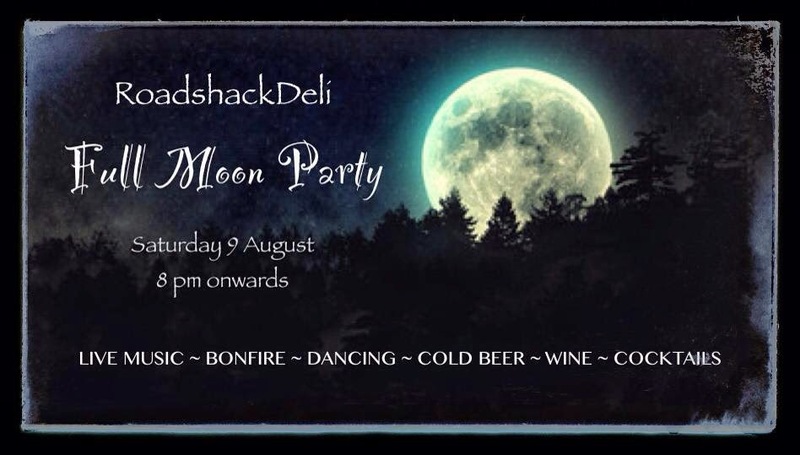 Bring your instruments and jam and PARTY. As I find things I'll share them here so make sure to BookMark this page and keep checking back! PROOF You're Leaving Costa Rica within 90 Days - What Choices do You Have?? PROOF THEY ARE LEAVING Costa Rica within 90 days MAX of the date they are entering. WHAT OPTIONS DO I HAVE TO DO THIS? So far, most people I've heard from that have FLOWN into Costa Rica or that have entered Costa Rica via the Nicaragua LAND Border - a BUS TICKET worked just fine. TicaBus now allows people to reserve a ticket via email. around $28ish (depending on value of US$ at the time) but that is NOT refundable - but it IS CHANGEABLE. If you want to extend the ticket for beyond that you'll need to cancel it 24 hours in advance for TicaBus or 3 days before for TransNica to avoid a penalty. IF you are doing your next Visa Run to Panama, Panama now DEMANDS that ALL ENTERING Panama (though I'm mainly hearing this JUST of people entering by LAND at the Costa Rica•Panama border. People that have flown into Panama so far have not shared the same experience). An easy way to deal with that - IF you have the $$ - you can just call the airlines & book•pay for a FULLY 100% REFUNDABLE ticket (use those words) THAT MORNING BEFORE you go to the airport & purchase a ticket for SJO•San Jose (or Liberia), Costa Rica (make sure you don't accidentally get a San Jose, CALIFORNIA reservation. It wouldn't be the first time that happened [that week!!]) to Orlando, Florida on JetBlue to depart within in 90 days. Personally, to be safe, I do Day 89 - THEN - BEFORE midnight - call to cancel it and ask for a refund and you should be ok as they most likely have not processed their tickets. PLEASE do NOT waste a travel agents time for this (personally I don't see why a small Processing Fee wouldn't be ok since YOU ARE literally wasting their time•resources - but hey - as one that works for myself, I see life differently!!) - unless you're willing to pay them a fee to do it. Actually, as I say that, since most airlines charge you a higher price if you book on the phone with a live person, vs doing it automated online, I wonder if they reimburse that part of the ticket which is around $20-$25 on average I think. Hey - it's a small price to pay to get to return to Costa Rica and stay "longer"!! Do NOT NOT NOT FAKE IT!!! And do NOT NOT NOT - NOT do your Visa Run or Get it "Stamped" Illegally! First off, Costa Rica is quite generous with us being able to come and go when we do things legally - especially compared to some countries - so do NOT BLOW IT!! Leave every 90 days (or whatever your countries passport requires). 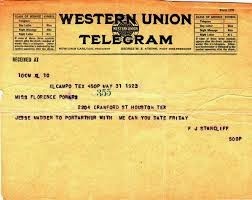 And do NOT find someone to "Stamp" it!!!!!! A) it's HIGHLY ILLEGAL and you CAN get thrown in Immigration Jail (at least it's not as bad as the other jails in Costa Rica) AND DEPORTED for 5 years. I have KNOWN / been in contact with a few people that that happened to. Just DON'T do it!!!!!!!!! SENIORS•RETIREES IN COSTA RICA - GOLD CARD • CIUDADANO de ORO (CR's Senior Citizens Discount Card) • Special treatment Seniors•Retirees get in Costa Rica including NO Waiting in Lines & FREE Bus Rides! It's REALLY COOL how Costa Rican's treat Senior Citizens as they get to go to the front of the line most places (fyi - a Senior in Costa Rica is age 65). It gives PREFERENTIAL TREATMENT to "Seniors" in Costa Rica. It gives DISCOUNTS to pharmacies, appliances, hardware stores, book stores, bakeries, shoe stores, private clinics, clinical laboratories, opticians, supermarkets, travel agencies and LOTS MORE!!! Request your ID card for the Senior Citizen Gold Card (Ciudano de Oro) program with your passport or Costa Rican residency card in the nearest office of the CAJA in your city or town. Some people have shared that when they were wanting to visit someone in the hospital (in the government hospitals - Visiting Hours are VERY LIMITED), they could go at ANY TIME with their Gold Card•Ciudadano de Oro card or Cedula and information on the person one plans to visit. • NO WAITING IN LINES!!! This is a cool perk of being a senior!! I believe in all cities you can sign up for a FREE BUS PASS for the area you live in. 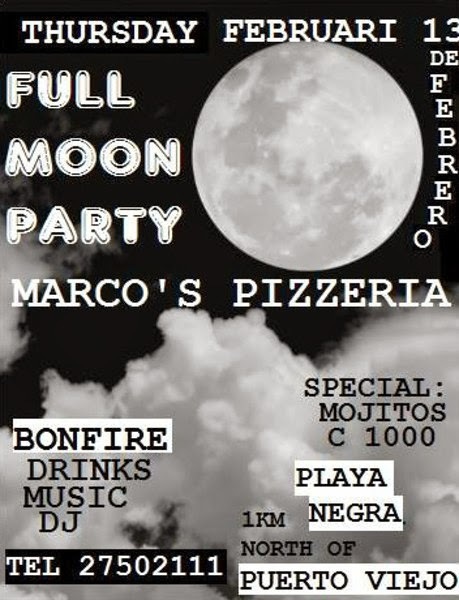 The 3rd annual Burning Man for Costa Rica. 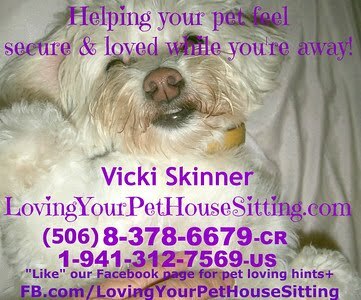 I'M AVAILABLE for PET & HOUSE SITTING in FLORIDA as of May 30ish till June 24!! I've been Pet•House Sitting off and on for over 30 years BUT full time Professionally in Costa Rica for over 3 years. Pet/House Sitting back in Costa Rica around the 2nd week of September +. When the new administration takes over, President Luis Guillermo Solís is going to have to look past job losses caused by the exit of Intel Corp. and Bank of America. The tourist industry says that 22,000 jobs are at risk there. The Asociacion Para La Proteccion Del Turismo is coming forward now with statistics, in an effort to attract the attention of the new administration, including the new minister of Turismo, Wilhelm Von Breymann Barquero. And the statistics are grim. Some 782 hotels are behind in payments to the Caja Costarricense de Seguridad Social. Some 100 other hotels have simply closed, and 100 more are facing auctions by various banking institutions, said the tourism association. There has been a string of closures since the economic downturn hit in 2008, but no one has given a count until recently. The hotels and other places of accommodation in trouble are generally the small to medium operations. The Asociacion Para La Proteccion Del Turismo renewed its call for some sort of freeze on the debts owned by tourism operations. Tourism operators are upset by soaring utility cost and, until recently, the low value of the U.S. dollar. That is a number that probably can be found in the business plan of every new tourism enterprise. The tourism association said that 5,000 new hotel rooms that can accommodate 10,000 persons have been constructed in the last three years. The country needs nearly 400,000 more tourists who stay for more than 10 days to fill those rooms, it said. What many in the industry do not know is that the figures released by the Instituto Costarricense de Turismo include as tourists nearly everyone entering the country. The figures include more than 400,000 persons each year who come from Nicaragua. When Nicaraguans return to their homes here and jobs after Semana Santa, they will be counted as tourists for purposes of the statistics. In addition to hotel operators, rental car agency executives also are reporting low expectations for Semana Santa and the coming low season. The tourism institute has made some unusual marketing decisions. For example, the institute invested $500,000 in NBC for advertising during the winter Olympics. The institute also put money into advertising on various social networks, Google and Yahoo/Bing, it said Feb. 9. One goal was to raise the Internet ranking of the institute's Web site with the online ads. Alexa, the Amazon subsidiary, tracks Web site visits, and said that the Institute's Web site, visitcostarica.com, was in 155,605th place worldwide when the campaign started. Tuesday that ranking was 183,018. Some of those in the tourism industry also are urging the government to open the door wider for tourists. The Asociacion Para La Proteccion Del Turismo Facebook site recounts the story of a 40-year-old female company executive from Perú who was denied entry for a trip to Manuel Antonio last week because her passport was only valid for four months instead of the required six. She was put on a return flight, the site said. 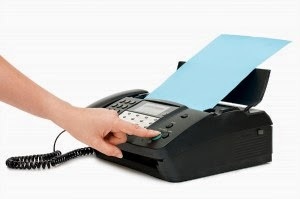 Does anyone really use Faxes anymore? Well, sometimes a need arises and it's not so easy to find one in Costa Rica. What can one do that's living in Costa Rica?? 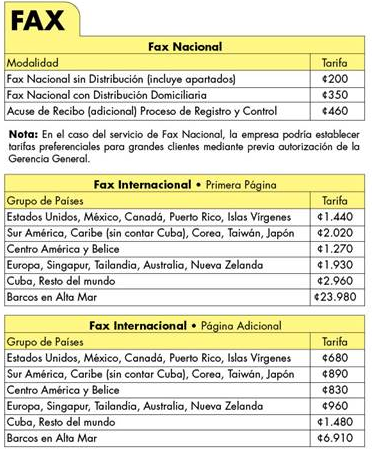 Did you know you can send and receive a FAX at the Post Office•Correo (including sending•receiving faxes international as well)? I have a feeling they're going to be LOTS cheaper than going to any of the other options below! Just make sure they post your name and your phone number(S) (I'd give both landline and cell number - unless you check your voicemail) and I'd have the person sending an incoming fax•telegram call or email me to let me know it was done - otherwise it MIGHT sit around the post office for DAYS (and/or get lost!! Better to be safe than sorry). MAYBE your local Office Supply•Stationary Store•Libreria • Copy Shop•FotoCopiadoras? MAYBE a friends professional office? A neighbor? Post on some of the ExPat boards where you're located and what you have. Do you get free calls to the U.S./Canada via Skype, Vonage or something similar & have a fax machine? "Command" - "Shift" & "3"
First bring your cursor to the top left section you want to save. "Command" - "Shift" & "4". Then a bulls-eye icon will show up where your cursor is and make a box around the area you want to Screen Save! DONE!! It's now a png photo image!! Expats are having a very hard time understanding the new rules and regulations set forth by national and private banks in Costa Rica. They were outlined in detail March 31. They do not understand why they cannot open a bank account if they are on a tourist visa but own property or have other investments in the country. It is the fault of the Banco Central de Costa Rica. The central bank issued a communication to all Costa Rican banks March 27, 2012, stating that the only people with valid acceptable documents can make interbank transactions via SINPE, the interbank system. The Banco Central is responsible for controlling inflation, printing and managing money and maintaining the stability of the Costa Rican currency. It should not be confused with SUGEF, the Superintendencia General de Entidades Financieras, the organization that supervises the stability of the country’s financial system. In simplistic terms, the Banco Central manages the quantity and SUGEF the quality of Costa Rica’s finances. Most interbank transactions in the country use SINPE or the Sistema Nacional de Pagos Electrónico. This means it is controlled by the Central Bank. The only way around the rule is to use cash or a check, which is not very efficient. This means most banks will not open an account any more for a tourist who just walks in to do so. There are rare exceptions. Old accounts opened in more lenient times are being closed because they do not adhere to the new banking rules. Companies like sociedad anónimas and S.R.L.s can open bank accounts. However, some banks themselves have interpreted the Banco Central’s ruling to mean everyone signing on the account must have one of the four documents listed above. There is an easier way. A representative at Banco Nacional said he would allow a tourist or otherwise non-resident to sign on an account if the primary account holder did have one of the required identifications. Banco de Costa Rica said it would not let a non-resident foreigner sign under any circumstances. Some private banks are a little bit more flexible. However, they, too, must adhere to Law 8024 and the Banco Central’s policies. To do so, they require non-resident foreigners to have most of the things national banks are asking for to open a new account. The obvious problem is most people do not want to have someone they do not know very well sign on their their bank account. Some expats opt for an attorney or CPA, but this is not a very good option either. The way Costa Rican laws work, most crooks get away with the bootie. The problem is clear. How about a solution? Expats with property should look to a reputable property manager to pay the bills. The key word here is reputable. To find one, good hard homework is necessary. Asking other expats, friends and other property owners can lead to finding the right person or company. As for expats in business, they should have residency so they can manage their own banking needs or have a partner trustworthy enough to do so. If they cannot meet these criteria, they should not be doing business in Costa Rica. Is there a possibility things will change, go back to the way they were? Very unlikely. Costa Rica is doing its very best to stay off the financial tax haven list. Being on it has hurt the country in the past. Most countries with money do not want to give or lend money to any country not willing to play ball in the international financial community. Other countries insist on transparency and financial data sharing so they can catch tax cheats. All the new banking requirements are mandated by the world. Costa Rica is just complying. Garland M. Baker is a 44-year resident and naturalized citizen of Costa Rica who provides multidisciplinary professional services to the international community. Reach him at info@crexpertise.com. Baker has undertaken the research leading to these series of articles in conjunction with A.M. Costa Rica. Find the collection at http://crexpertise.info, a complimentary reprint is available at the end of each article. Copyright 2004-2014, use without permission prohibited. ECOBIOSIS, el nuevo Portal Web de Biodiversidad Costarricense reúne información de las colecciones de botánica, zoología y vertebrados fósiles, acumulada en 127 años de investigaciones en el Museo Nacional. 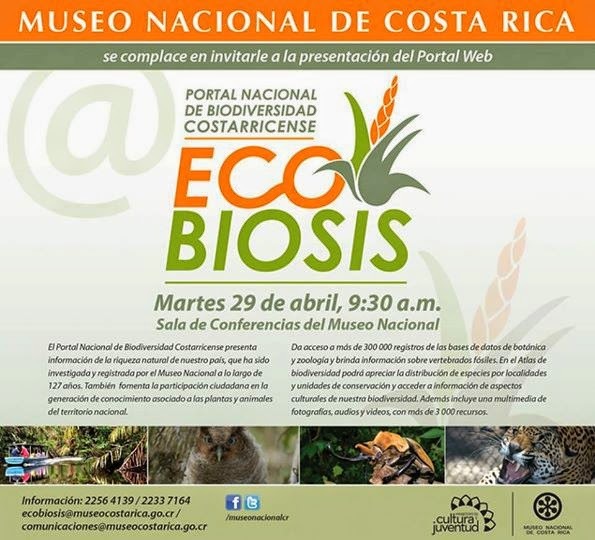 Le invitamos a la presentación el próximo martes 29 de abril, a las 9:30 a.m.
ECOBIOSIS, the new Web Portal of Costa Rican biodiversity gathers information of the collections in Botany, zoology, and vertebrate fossils, accumulated in 127 years of research at the National Museum. We invite you to the presentation on Tuesday, April 29, at 9:30 a.m.
POST OFFICES•CORREOS SERVICES • ZIP CODES•CODIGO POSTALS • How do I ADDRESS AN ENVELOPE or How to Give your Address for someone to mail you something • PO•P.O. Boxes•Apartado Postal • Options on Mailing•Shipping Things FROM Costa Rica • Options on Mailing•Shipping Things TO Costa Rica • How to Receive Mail withOUT an “Address” • Getting a FREE Miami P.O. Box Address & Ship Things CHEAPER • Things Delivered TO YOUR DOOR WithIN Costa Rica • Receiving a FAX • What are the DUTY•TAX PERCENTAGES • Post Offices Open on Saturday•Correos Abierto en Sabado in Costa Rica & MORE!!! Correo's (Post Office) offers you!! Manejo de mascotas en familias con embarazadas y niños. FOR FAMILIES WITH CHILDREN AND PREGNANT!, ADOPTION FAIR, AND MUCH MORE! CLINIC BIBLE-FOGAUS-DR. MOLINA. With the participation of Dr. Melissa Alvarado and Psychologist Esther Serrano!. expect them!! 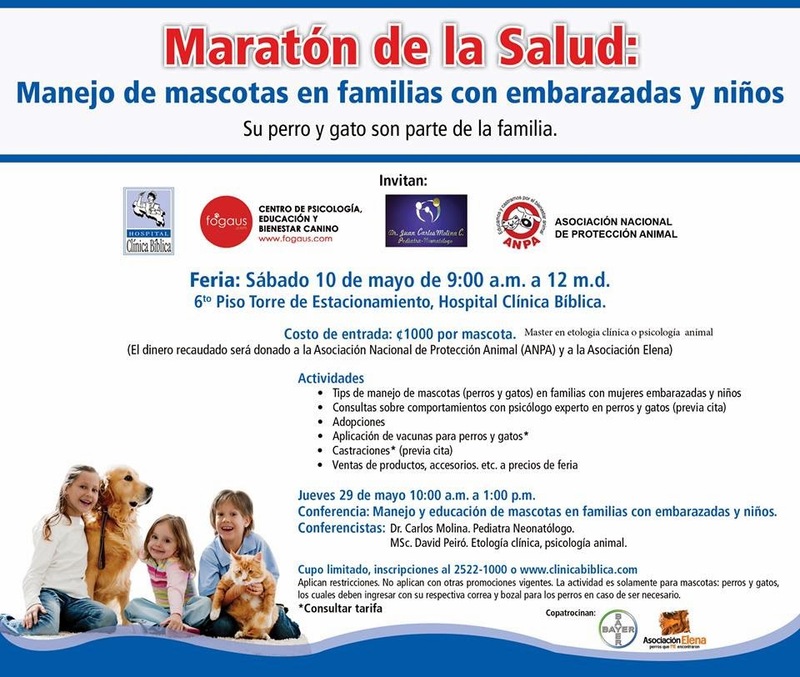 Sabado - 10 de Mayo - 9am-12pm/m.d. San Jose - Hospital Clinica Biblica. PARA FAMILIAS CON EMBARAZADAS Y NIÑOS!, FERIA DE ADOPCIONES, Y MUCHO MÁS! CLÍNICA BÍBLICA- FOGAUS- DR. MOLINA. Con la participación de la Dra. Melissa Alvarado y la Psicóloga Ester Serrano!. les esperamos!!!!! Handling pets in families with pregnant women and children. FOR FAMILIES WITH CHILDREN AND PREGNANT!, ADOPTION FAIR, AND MUCH MORE! BIBLE-FOGAUS CLINIC-DR. MOLINA. With the participation of Dr. Melissa Alvarado and Psychologist Esther Serrano!. expect them! Saturday - May 10 - 9am-12pm/m.d. What to do in San Jose this weekend! Worth making a special trip...go early, check out Feria Verde in Aranjuez, do some shopping, see a movie at VIP, or visit a volcano, and come see us in Escazu Saturday evening. 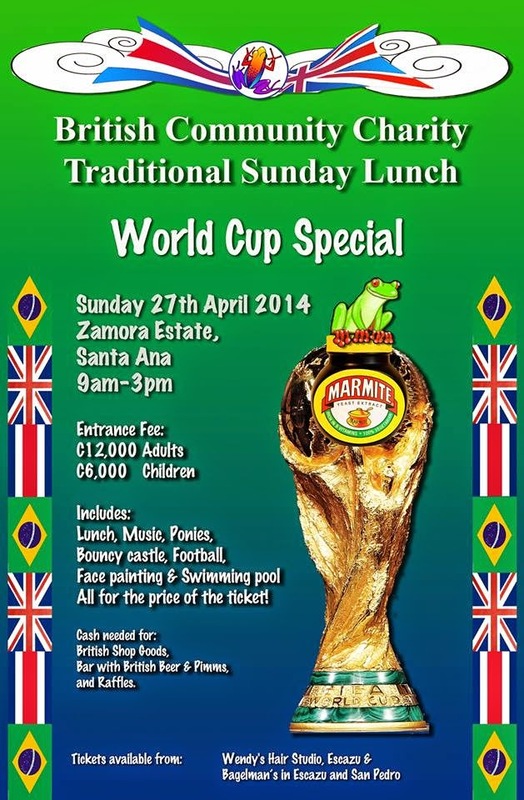 It will be great fun, great food and great wine, not to mention the CHOCOLATE! Saturday - April 26, 2014 - 6:30pm-? INVESTMENT IN YOUR SPIRIT•TUMMY•JOY (aka price)!! 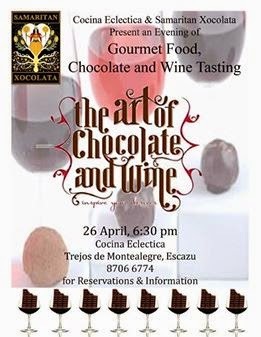 you can purchase additional Wine by the Glass or Bottle, Joanna's Eatz•Cocina Eclectica yummy and unique Bocas•appetizers and additional Chocolate Products ala carte. Coming from Pista del Sol #27 - get off at the Escazu WALMART Exit. Go through 2 lights and pass Tony Romas and TGIFridays. At the next street (at Exotica Vivero•Nursery and Rosti Pollos) TURN INTO it - entering Trejos Montealegre. Pass through the intersection at ApartHotel Maria Alexandra. Keep going forward and it veers to your right. Go down about 800 meters. They're the WHITE HOUSE with the Black Fence/Gates directly IN FRONT of the 2nd SPEED BUMP on the RIGHT. HELP! 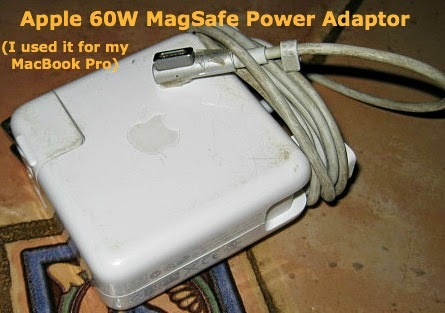 I (Vicki - owner of this site) URGENTLY NEEDS an Apple 60W MagSafe Power Adaptor for a 13" MacBook Pro!!! With that said, if you're seeking one (ANY Apple•Mac part is NOT easy to find in Costa Rica and IS LOTS more $$$ to buy in Costa Rica AND if you have it shipped to you in Costa Rica, IF (yeah right - chances are REALLY GOOD it WILL) it gets caught up in Customs, you'll get to add the tax they want to charge you based on the value of the item HERE!!! THANX to ALL that came to my rescue helping me find a Power Cord for my MacBook Pro that got fried!! & THANX to all that offered to lend me one till I could get a new one (especially my former best neighbor Simon that once again helped me out by lending me his), those that searched Amazon/the internet to find cheap ones & that offered to bring me one from the U.S.
& THANX to Tao that’s bringing it up to from the Colibri's Corner International booth at the San Isidro de General Thursday Farmer’s Market (the BEST BOOTH there & a GREAT place to connect) who agreed to be the Connecting Point!! It’s SOOOO BEAUTIFUL to see the power of the internet & social media & COMMUNITY coming together helping each other as I had 22 people SO FAR offering some sort of help!!! I’m TRULY BLESSED & it was another reminder that it’s NOT time for me to leave Costa Rica yet. I’m REALLY HAPPY to be back in the Central Valley (well - La Guacima) after being away in Nicaragua (Matagalpa & Granada) for 5 weeks. HELP!!! I URGENTLY NEED an Apple 60W MagSafe Power Adaptor in GOOD CONDITION for a 13" MacBook Pro laptop (I think it was a late '11/early '12). APPLE brand ONLY - no fake ones!! (mine got fried in a power surge during one of the recent Nicaragua earthquakes. is coming to Costa Rica! "Aceites Esenciales como medicina alternativa"
"Essential Oils as Alternative Medicine"
"Tomando Control de la Salud de tu Familia"
"Viviendo Saludables y Felices para Siempre"
"Living Healthy and Happily Ever After"
"Haga y Tome - Manos a la obra"
"Make & Take - Hands On"
"Living Healthy & Happily Ever After"
La Dra. Susan Lawton, reconocida autora del libro "Viviendo Saludables y Felices para Siempre" viene a Costa Rica a compartir toda una vida de experiencia clínica en el uso de los Aceites Esenciales y sugerencias para una salud óptima! Con Doctorados en Psicología Clínica y Química Celular Basal aparte de su título en Enfermería, la Dra. Susan ha trabajado en unidades de Oncología, Neurología y enfermedades Cardiopulmonares por muchos años y tiene más de 40 años de experiencia con aceites esenciales. Dr. Susan Lawton, renowned author of "Living Healthy and Happily Ever After" is coming to Costa Rica to share a lifetime of clinical experience in the use of Essential Oils and suggestions for optimal health!With PhDs in Clinical Psychology and in Basal Chemistry (Cellular) besides her degree in RN, Dr. Susan has worked in Oncology, Cardio Pulmonary and Neurological units for many years and has over 40 years of essential oils experience. ** El AromaTouch Technique se impartirá el Viernes 25 de Abril, 2014. Haga click aquí para más información. ** The AromaTouch Technique is on Friday April 25th, 2014. Click here for more info. Hormones thru recovery - pregnancy - depression - anxiety. What is shared in this event stays at this event....secrets and answers to intimacy issues, cancer chemo recovery, etc. Protocolos, tips, sugerencias para los ronquidos, alergias, infecciones y curación personal. Protocols, tips, suggestions snoring - thru allergies, infections, MRSA, and personal healing. Protocolos para la salud emocional y el balance durante transiciones, fijación de metas, alcanzar el éxito, identificación saludable de virtudes y talentos, etc. Protocols for emotional health & Balance thru transitions, goal setting, success achieving, healthy identification of virtues and talents, etc.